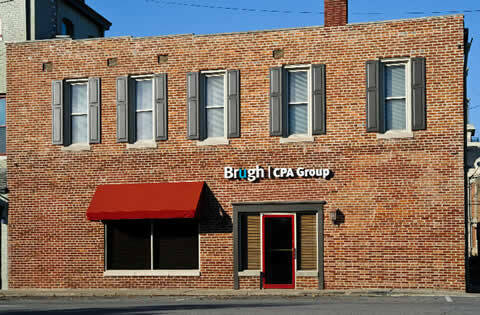 Brugh CPA Group combines big-firm capabilities with small-town values. 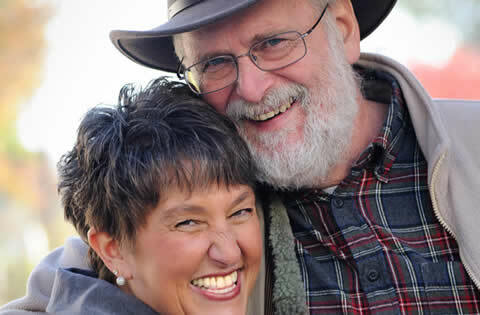 See for yourself how it feels when a business puts the emphasis on you. In the heart of historic Noblesville. Work with people you know and trust. 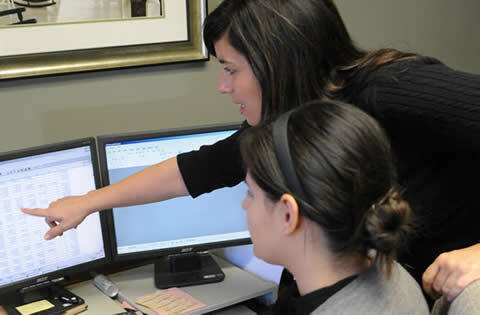 Big-firm service for clients of all sizes.